Beauty lovers rejoice – rumour has it that Ulta Beauty, home of Tarte Shape Tape, will be putting down roots in our home and native land! The popular American beauty retailer has been expanding quickly in the United States, and appears to be ready to move north. 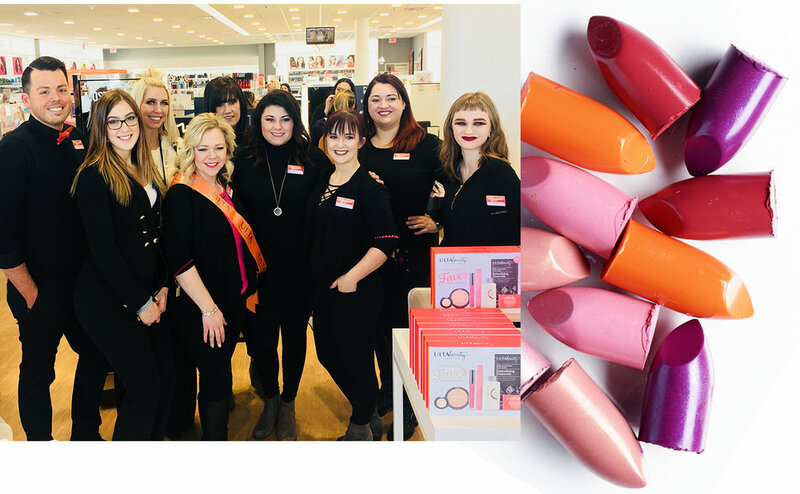 In an article on Sunday in The Globe and Mail, journalist Marina Strauss reports that Ulta has retained Sam Winberg of Retail CND to find space for the retailer’s first Canadian locations. Founded in Bolingbrook, Illinois by Terry Hanson and Richard E. George, Ulta has become the largest beauty retailer in the United States. The retailer has been described as the “Home Depot for women” by its executives. Ulta is truly a one-stop shop as they offer mass and prestige beauty, skincare, and haircare products in addition to unique services all under one roof; the company motto is “All Things Beauty, All in One Place” after all. The competition in the Canadian beauty market is becoming more and more intense. Sephora recently launched Volition Beauty in select stores and on its website, continuing Sephora’s trend of adding successful digitally-native beauty brands to their range of offerings. In the same vein, Sephora announced its partnership with famed apothecary-inspired skincare brand Kiehl’s, that would see the L’Oréal-owned brand expand its wholesale distribution. Beauty retailer Morphe opened its first Canadian brick-and-mortar store at Mississauga’s Square One Shopping Centre earlier this year and more are said to be on the way. The brand, famous for inexpensive brushes and eyeshadow palettes, is in good company at Square One where it is housemates with: a flagship Urban Decay store, a NYX Cosmetics standalone location, and a Deciem boutique in addition to M.A.C., Sephora, Hudson’s Bay, Holt Renfrew, and beautyBOUTIQUE by Shoppers Drug Mart. Holt Renfrew unveiled a renovated and relocated beauty hall at its Bloor Street flagship store last month, which features semi-private cabines for in-store treatments. Retailers are moving towards creating experiences for their customers, and Ulta Beauty is full of experiences. 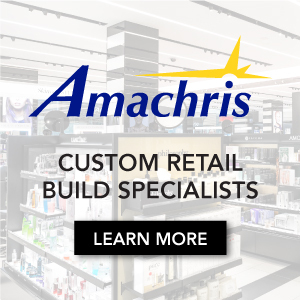 The retailer offers in-store services in partnerships with the brands it carries such as the Benefit Brow Bar, the Dermalogica Skin Bar, and The Salon at Ulta, which features Redken hair products. Customers can walk into an Ulta store and walk out with fresh brows, glowing skin, and a blow out – what more could you ask for? Ulta is known for having an impressive range of products, including items that are exclusively available in its stores and through their e-commerce platform. According to unnamed sources cited in the Globe & Mail article, Mr. Winberg has contacted major Canadian landlords in search of a first storefront for Ulta. A potential point of entry for Ulta discussed in the article is all of the empty Sears units, which took up anchor units. In the United States, Ulta stores are found in outdoor retail developments that typically include large format retailers like Walmart, Target, DSW, TJ Maxx or Nordstrom Rack along with other smaller format retailers. The average Ulta location is 10,000 square feet and is usually found as an end-unit in a strip of retailers. Unlike their urban-focused French competitor, Sephora, Ulta tends to open locations in suburban shopping centres as opposed to urban cores. In a departure for the brand, Ulta opened its first city-based location in Manhattan in early 2017 at East 86th Street and Third Avenue, which also happens to be down the street from one of Sephora’s 20 New York City stores. 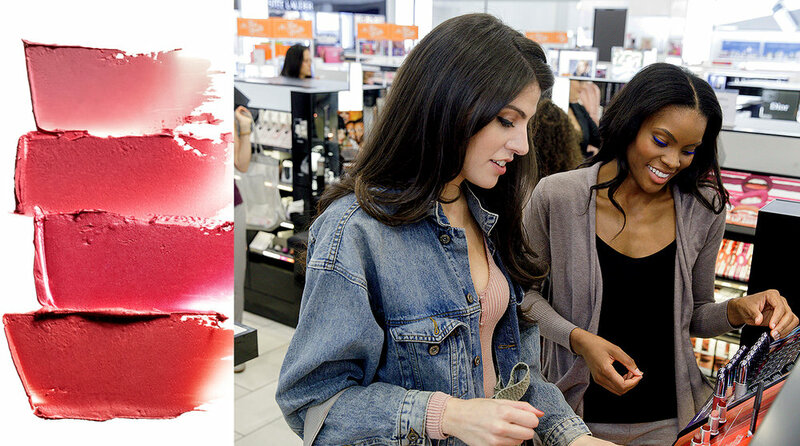 It remains to be seen what retail strategy Ulta Beauty will employ as it prepares to enter the Canadian market. 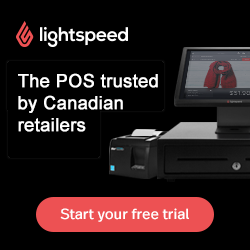 The retailer may stick to its tried-and-true suburban shopping centres and strip malls, or perhaps is looking to open stores in downtown cores of cities like Toronto, Vancouver, and Montréal. As someone who is fully behind the #BringUltaToCanada movement, I look forward to an official expansion announcement from the brand. I will continue to follow this story on behalf of fellow Canadian beauty lovers and Retail Insider (and myself). Retail expert and consultant, Julia Marchionda, is a graduate from both the University of Toronto and Humber College. She spent most of her educational career honing her skills in critical thinking, marketing communications, and finding her unique voice in her writing. With tenures in several areas of retail under her belt, Julia has lead teams in achieving sales goals and allowed herself to become consumed in understanding retail business. Other News: RUDSAK goes international, beauty concept goes brick-and-mortar, Walmart adds fitness centre amid real-estate strategy, Warby Parker expands westward, Fresh City Farms opening 1st downtown Toronto storefront. The well-known company has partnered with Ted Baker to host its next warehouse event in Las Vegas, with plans to further penetrate the US market after seeing tremendous success in Canada. The popular US-based outdoor specialty retailer is kicking off its Canadian expansion with plans for several stores. The Canadian retail storefronts were forced to remove branded signage after the government body determined it to be illegal advertising. The retailer is partnering with new brands not yet available in the market as it seeks to gain market share from competitors.